EXTENDED! Save over 40% on Midwest DNA – Online DNA Genealogy Adventure! Join leading DNA educators Blaine Bettinger, Mary Eberle and Jane Haldeman as they help you unravel the mysteries of DNA testing and how to use DNA results for your genealogy research. This a special one-day, online event with very limited seating! Register by Monday, June 4th, 2018 and receive $50 off the $129.99 USD registration price – you pay just $79.99 USD! Click HERE to register – and don’t delay! This event will sell out quickly! This weekend only, Family Tree Magazine is offering FREE SHIPPING within the US with NO MINIMUM ORDER! Now is the perfect time to purchase that one book or CD that you need! Use promo code MEMSHIPFREE to claim your FREE SHIPPING – click HERE to get started! Regularly $19.99 USD, now just $13.99 USD – save 30%! 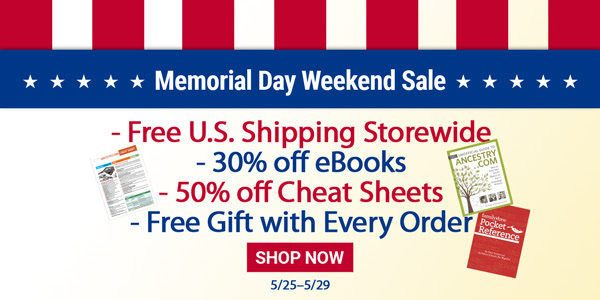 Click HERE to shop and save! Cemetery Research Cheat Sheet: Discover your ancestors in cemeteries with this useful download, which will show you how to research your family in cemeteries. 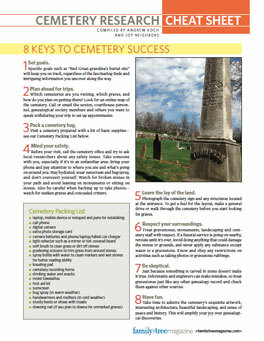 Inside, you’ll find guides to popular tombstone symbols, step-by-steps for using tombstone databases and the top records you should be searching for in cemeteries. Regularly $9.99 USD, now just $5.00 USD! 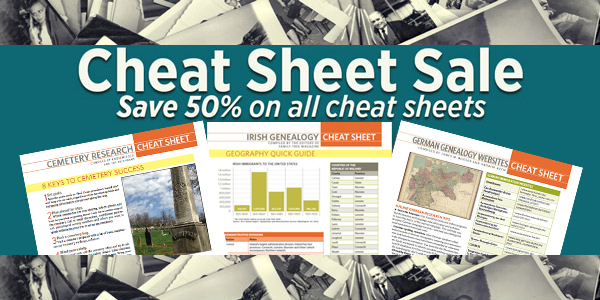 Click HERE to shop all genealogy cheat sheets! 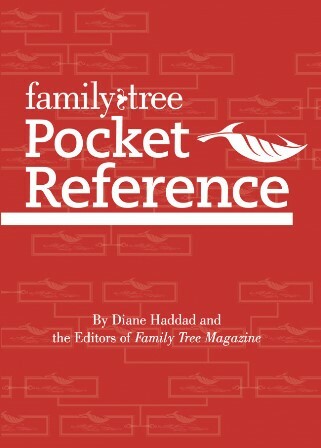 Get the e-book PDF copy of Family Tree Pocket Reference 2nd Edition – a $14.99 USD value – for FREE with every order this weekend! “The Family Tree Pocket Reference is the perfect genealogy research companion, whether you are researching online in your home or on site at a library or archive. This pocket reference is organized with easy-to find charts, lists, graphs, and provides quick answers to all your research questions. You’ll also find key resource lists, definitions, dates and other reference information from Family Tree Magazine and FamilyTreeMagazine.com in this handy pocket-size guide that is perfect for a library tote bag, top desk drawer or, yes, a pocket. 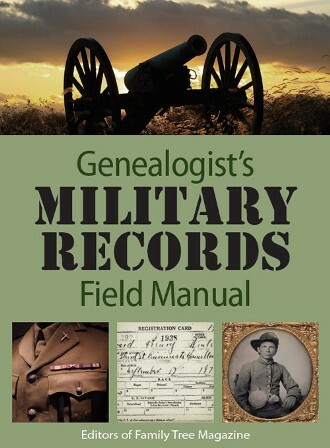 Chapters include: Research Basics, States, Libraries & Archives, Names, Online Genealogy, Computing, Census, Immigration, Military, Cemeteries, Genetic Genealogy, Geography, Social History, and Photography. 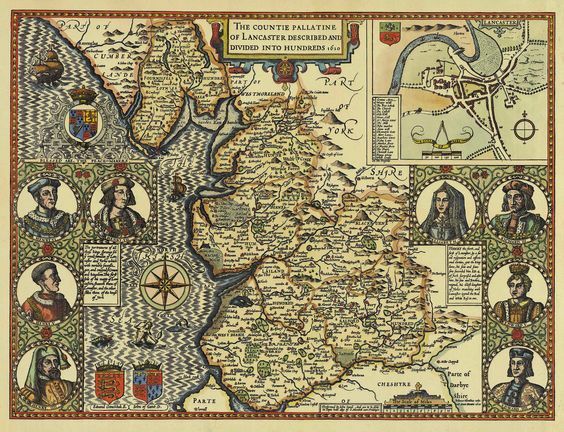 The second edition is fully updated with new websites, updated listings and an expanded Geography section featuring helpful reference maps.” This freebie will be added to your order once you place another item in your cart! *Use coupon code MEMSHIPFREE at checkout to apply the free shipping offer. No coupon code necessary for eBook discount. Prices are as marked. Offers end May 29, 2018, at 11:59 pm MT. Not valid with other offers. Other exclusions may apply. 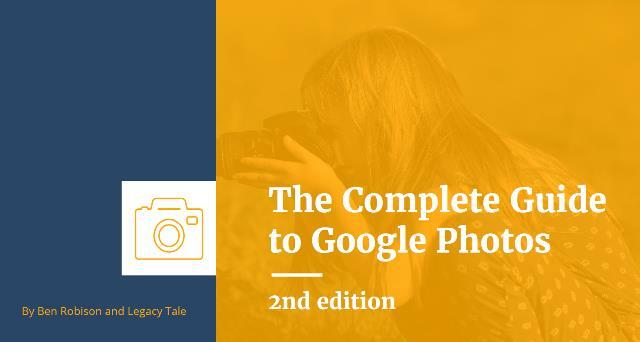 Save over 40% on The Complete Guide to Google Photos, Second Edition at LegacyTale! 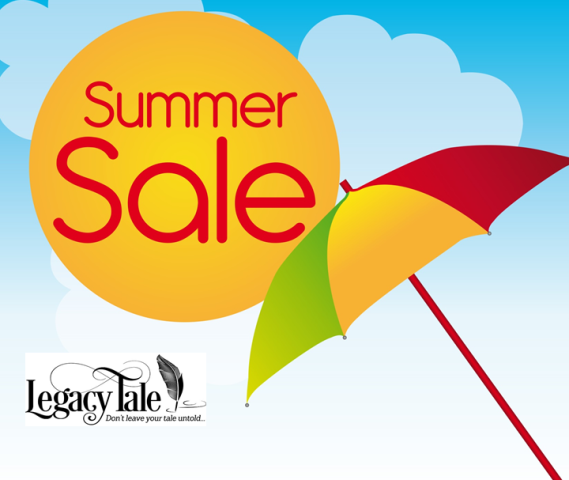 Now through June 9th, use promo code SUMMERMEMORIES at checkout and you can get the resourceful book The Complete Guide to Google Photos, Second Edition from LegacyTale for just $7.99 USD! 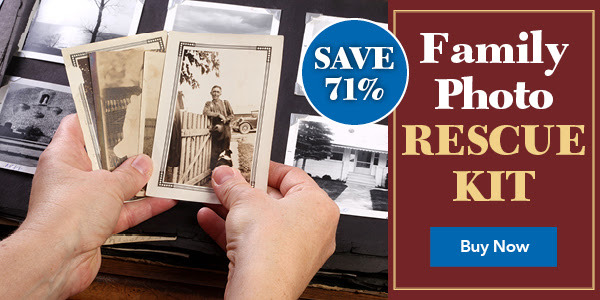 This book is a MUST HAVE if you want to start using Google Photos to start digitizing and organizing your family photos. Click HERE to read my recent review!